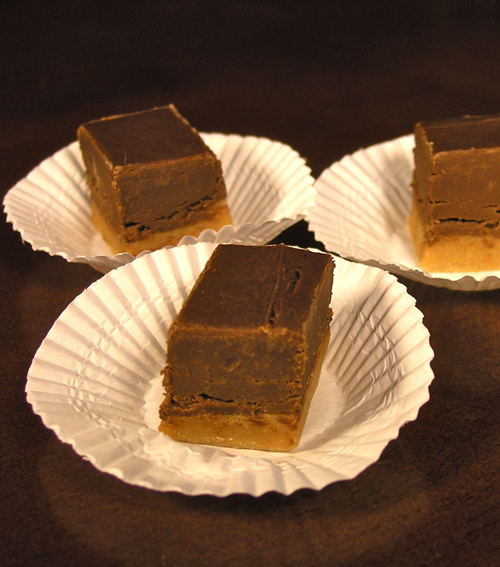 A tasty festive twist on the traditional peanut butter fudge. This is hands-down the easiest recipe and best fudge! Thomas Nast found inspiration for his painting of Santa Claus from Clement C. Moore's "The Night Before Christmas."